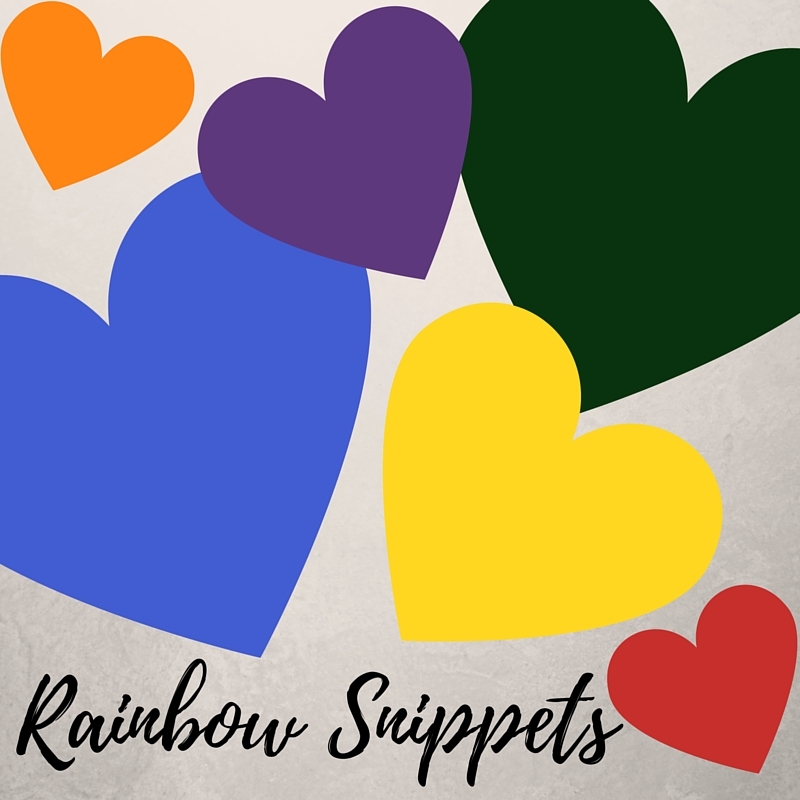 Today's snippet will be my last for 2016, so I beg indulgence to share a work that is not pure LGBT but rather a seasonal, romance-free short story. Then, from around the corner, a terrifying horde swept down the street. Wolves and eagles bared fangs; bears dripping bells from their thick, mangy fur roared; and devilish horned creatures darted between them, reaching clawed hands towards him. The awful company swarmed the street from pavement to pavement, leaving no room for escape, and Nathan found himself caught up amongst them as they pressed ever onward in their grim procession. I have a friend who loves Krampus! Eek! I'd just freeze right on the spot and close my eyes until they'd all (hopefully) gone. Great snippet!